Healthier living is just a series of choices to swap out routines, foods, and products. That may sound overly simple, but change starts small. Our passion is to help you take those small steps by educating you, giving alternative options, & encouraging you to keep going. Did you know the products in your home can effect your physical health? Were you aware that there are natural options to improve both physical & emotional health without a long list of side effects? Did you know that stress, lack of sleep & toxins can cause disease? Start at home and see how small changes can help you. There are alternative options to help you move toward your idea of a healthier lifestyle. Many of the chemicals and toxins in our home, personal care products, and foods can carry with them risks for disease and other long-term health issues. 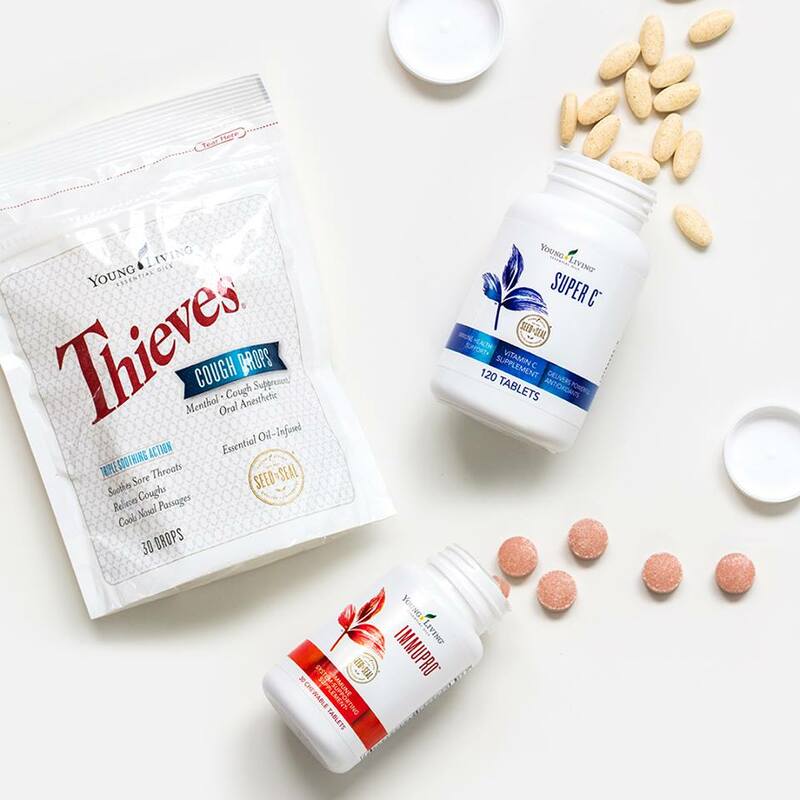 Essential Oils, products with clean plant based ingredients, and other health conscious products from Young Living offer an alternative to conventional products. Young Living has 100% Therapeutic Grade Essential Oils, tons of high quality supplements, chemical free cleaning options, personal care products, makeup, baby and children’s products and more. We aim to help people take steps in reducing their toxic footprint with affordable alternatives that can benefit their health and the health of their families. Subscribe! Get new ideas, recipes, & more.